When I first thought about starting my own business, I was pretty intimidated. I live in an area in Upstate New York that is heavily saturated with artists, and I knew “breaking into the business” wasn’t going to be easy. I dreaded going from shop to shop, trying to sell my artwork; as a matter of fact, this hesitance was one of the primary reasons it took me nearly 2 years to really get serious about selling. 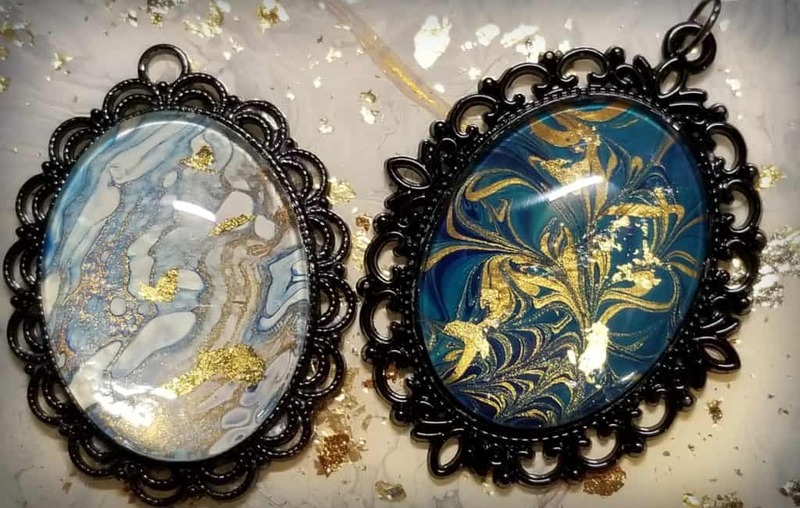 Once I had some stock built up (mostly pendants I had made from my pour skins), I began to list them on my business Facebook page for sale. Surprisingly, this is where the majority of my business started, and still remains; through social media. Facebook and Instagram are two of the best resources for selling your products online. The potential for visibility is nearly limitless, depending on how much you’d like to spend. You may be thinking, Facebook and Instagram are free, and you’d be right—sort of. Initially, advertising through Facebook and Instagram is free, and there are a great number of ways to utilize the two platforms without paying a dime. Marketing on Facebook and Instagram has a lot to do with your posting schedule, and your use of tagging and/or hashtags. The optimum posting schedule for your business will depend largely on your followers and their locations. You can learn about your audience habits by checking the Insights tab of your Facebook and Instagram profiles. To reach more people, you can also tag companies whose products you use to create your pieces. For example, when I create and seal a piece using Pro Marine Resin, I make sure to tag them on Instagram and choose to share my Instagram post to my business Facebook page automatically. Tagging is easy; just do a search for the company’s profile to find their username, and enter it into your post (i.e, “Look at this piece I sealed with @pro_marine_supplies resin”). Tagging companies like this means they will see your posts, and oftentimes will share-boost your visibility to their followers, too! Hashtags work in a similar way. When you use a hashtag, your post is categorized and easy to find. For example, I like to use the hashtag, “#acrylicpouring”. This means that when another user searches for #acrylicpouring, my post will be visible to them! This has brought me a great deal of visibility and is a sure way to gain more views on your profiles. 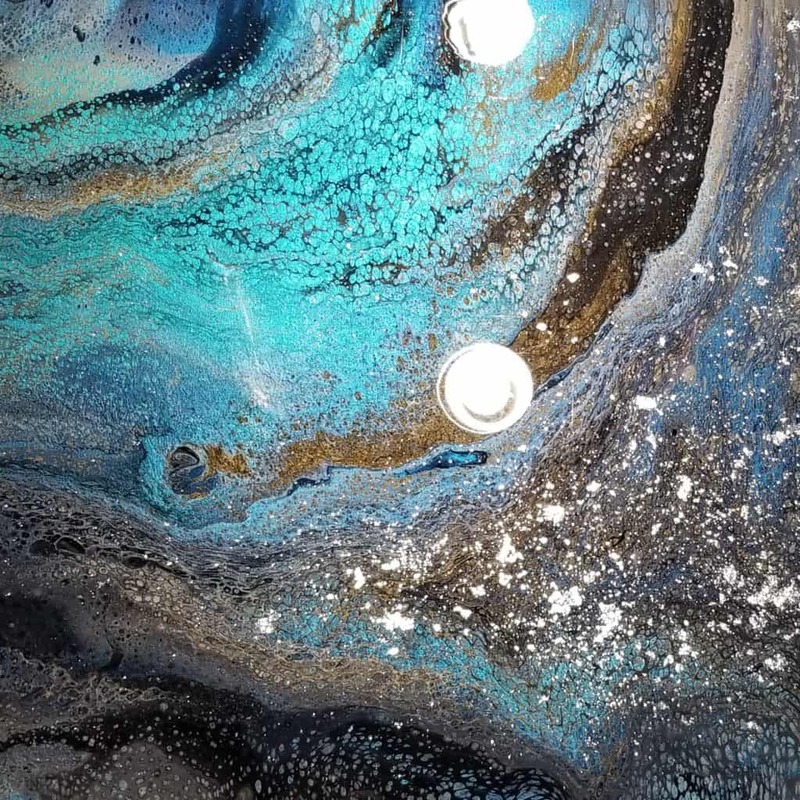 Use hashtags like #acrylicpouring, #fluidart, #abstractart and other descriptive hashtags related to your piece, and you’ll see new users liking your work in no time. Facebook and Instagram also offer paid marketing through targeted ad campaigns. If the term targeted ad campaign sounds a little intimidating, I’m here to tell you that it isn’t as scary as it sounds! 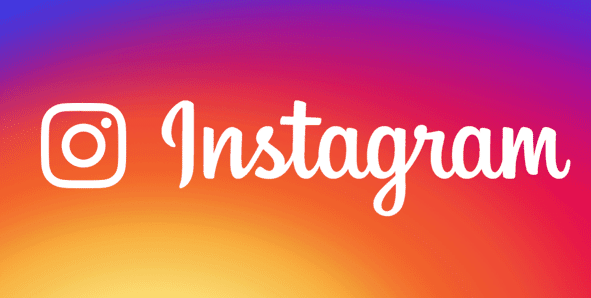 Facebook and Instagram have made a lot of improvements on their ad interface over the past few years, making the selection of your target audience relatively simple. Bonus: if you link your Facebook and Instagram profiles, you’ll be able to advertise or boost your post across platforms, making billing and creating the ads very simple. There are a few pros to paid marketing. First, your page will be visible to people it might not normally be visible to. Second, you can choose your call to action, or the desired action you’d like people to take as a result of viewing your ad. For example, you might choose to encourage people to visit your profile or follow your page; it all depends on the end result you’d like. Paid marketing doesn’t necessarily mean success. Although it can sometimes be worthwhile, you may not always get the results you want. In both paid and unpaid marketing, there are a few things you can do to help your posts succeed. Spell everything right. Keep your business page professional by spelling things correctly, using proper grammar and making sure that you use proper punctuation. Buyers are less likely to pay attention to your posts if they can’t understand them! Capture your work in action. Find a staging area in your home or work area where you can take “action” photos of your work. If you make coasters, take a picture of them with a coffee cup on one, with another sitting to the side. Stage your work properly to capture the imagination of your buyers—they want to visualize a piece you’ve made in their home! When someone contacts you to purchase one of your items, be prepared to answer a few questions, Make sure to have accurate measurements, be honest about the materials you used and be ready with any special instructions about the piece. After you’ve agreed on a price (make sure to charge tax and shipping if necessary), it’s time to figure out how they will pay. I like to use PayPal for my payments; I will offer to send an invoice which is great for my record keeping, or the buyer will sometimes just send me the amount buy entering my phone number or email address into PayPal. PayPal isn’t the only merchant you can use; there are many out there, and it is worth doing a bit of research to see what rates work best for you. Speaking of payments, let’s discuss when to accept payment. Unless you are selling wholesale, which often operates on 30-90 day terms, you should always accept payment before delivery or shipment of the product for already-made items. For commissions, my strong recommendation would be to require at least 50 percent payment upfront; unfortunately, I learned that not doing this can sometimes result in non-payment after having already used valuable materials to create a one-of-a-kind item. Keep yourself firmly away from that issue by requiring a deposit at the very least. I require at least 50 percent, even from people I know, for commissioned projects; I’m happy to say that since I started requiring a deposit, I haven’t had the issue of someone backing out of a commission. Shipping is going to vary greatly depending on your region. One of the most challenging parts of selling online is finding shipping rates that don’t break the bank, but also shipping that is reliable. USPS: This shipment fits into a Medium Flat Rate box, which costs $13.65. This is by far the most expensive option for this specific size. UPS: To ship a set of coasters through UPS, I pay about $8.65; full price is over $9.00, but I save 10 percent on shipping by using a Staples Rewards account. Unfortunately, shipping expenses are a necessary part of online selling. I recommend either including the cost of shipping in your price by raising your price and rounding it, or charging separately for it; including it in your sales price without raising your price will bring your profit margin down. Selling through Facebook and Instagram can be very lucrative, especially if you can keep your advertising costs low or non-existent. Shop around to find the best rates for shipping and merchant services in your area and make sure to comply with any tax and business regulations in your state, and you’ll be well on your way to building your business!